Stay positive. Work hard. Make it happen! 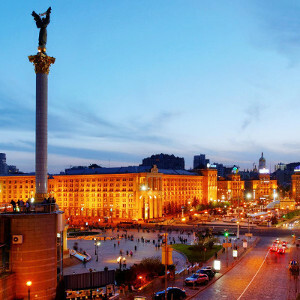 Visa World makes it happen for you! Study in Canada, Australia, New Zealand, USA, UK, Singapore to make your dream career. HSA Visa World Immigration & Educational Consultants Pvt. Ltd. (authorized by Govt.of Punjab) was established in the year 2016. Since then, we have opened the doors of Global Education for students in more than 27 international destinations that include countries like Canada, Australia, USA, NZ, UK and Europe. With headquarters in Bathinda, and corporate offices at Chandigarh, and branches spread across various destinations in Punjab, we have been managed to carve a niche in this competitive market within such a short time span. Visa World give the smart solution for your career counselling. 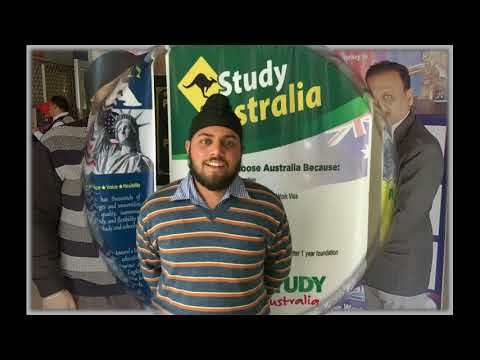 Being a Punjabi, I always wanted to study abroad. 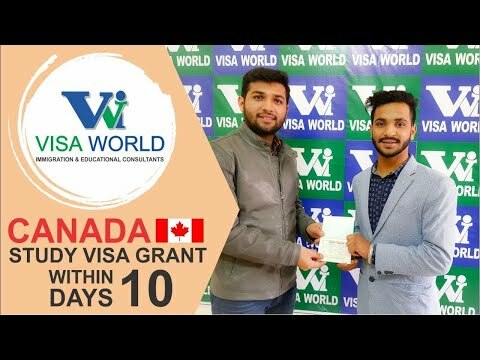 And, thanks to HSA Visa World I am now going to live my dream and study in Canada. It was a great experience. These guys are thorough professionals when it comes to Study Visa and Immigration Services. Highly recommended! 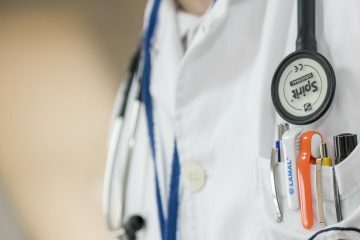 Overwhelming support and transparent process – these two factors made it a great decision to choose HSA Visa World for my study visa processing. Highly recommended! 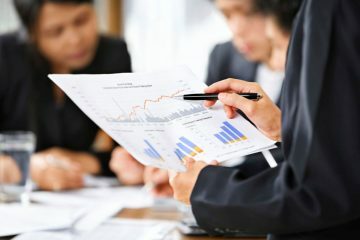 They were quite upfront in telling me the possibilities and the scenario of my study visa, unlike other consultants who keep beating around the bush just to make money. The staff at HSA Visa World is knowledgeable and supportive. They helped me with all the shortcomings in my visa file, and got my study visa in quick time. Thank you, team. Amidst all the chaos that is spread out there, it is difficult to find someone as genuine as this company. 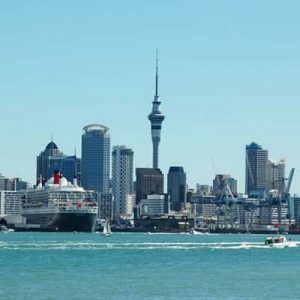 They were true to their word and made my study visa filing a hassle-free affair. 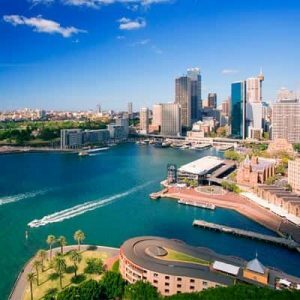 If you are looking for study visa services, I would certainly recommend you to pay them a visit. 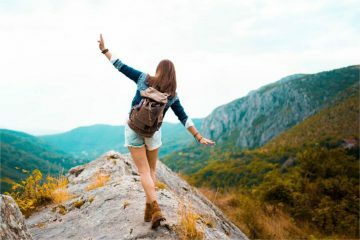 Going to HSA Visa World proved to be a great decision for me. They helped me choose the right option for studying in Canada and guided me at each step of my study visa application process. Thanks to the entire team. Prior to visiting HSA Visa World, I had given my fair share of tries to find a genuine study visa consultant. None were, however, able to fulfill my expectations of transparency. Thankfully though I found that X-factor in these professionals. They don’t make any false promises like others, and that’s what I loved. Thank you HSA Visa World. 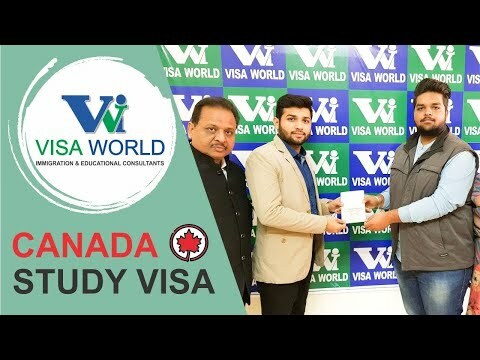 I am thankful to HSA Visa World for getting my study visa granted for Canada in such a short time. It was a great experience! 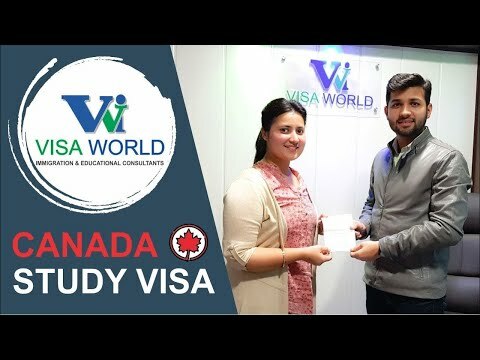 With HSA Visa World’s help, I was able to make my dream of studying in Canada come true. I am thankful to Harish sir for providing me excellent guidance throughout the process. From course selection to visa guidance and all the other things, team HSA World was there to guide me at each and every step. And, that’s the reason why today I am studying in Canada. Thank you guys!!! 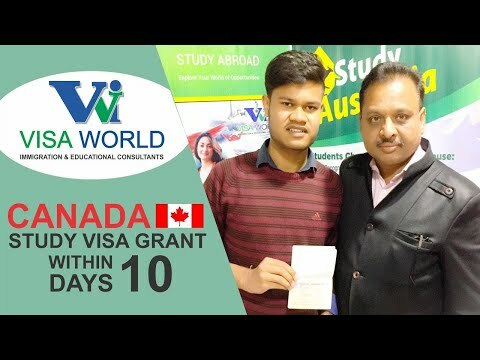 Going to HSA Visa World made my journey to Canada for studies quick and easy. The team is highly supportive, and quick to react. They were with me day and night discussing study options and helping me choose the right college. Lucky to have my case processed by these experts! They might be young in this industry but they have the knowledge and attitude to leave any of their experienced counterparts behind. Responsive and dedicated are the only two words that I have for them. Thanks for making my dreams come true HSA Visa World. 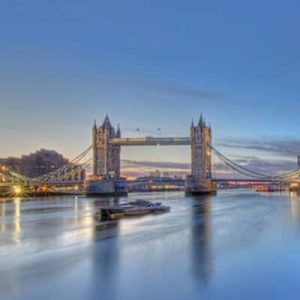 I had a really bad experience of applying for study visa with one of the reputed names in the industry. Not only did I lose money, I also lost almost a year of my precious time only to get nothing. It was a friend who recommended me their name, and today I can confidently say that these guys are one of the best. I’d recommend HSA Visa World without a doubt. Keep up the good work guys. 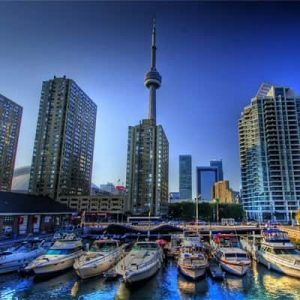 My journey to Canada began when my friend suggested me to visit HSA Visa World. And, there was no looking back ever since. Within a few weeks of me visiting their office, I was all set to begin my journey to a successful education in Canada. Thank you HSA Visa World. 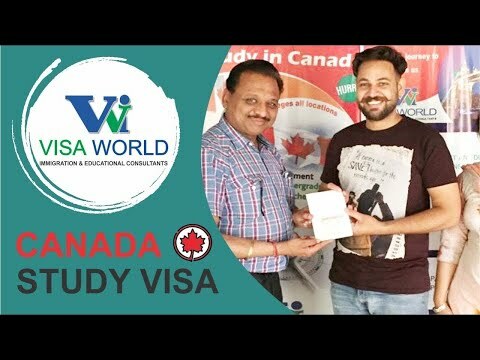 Never thought filing for study visa in Canada could be so easy. 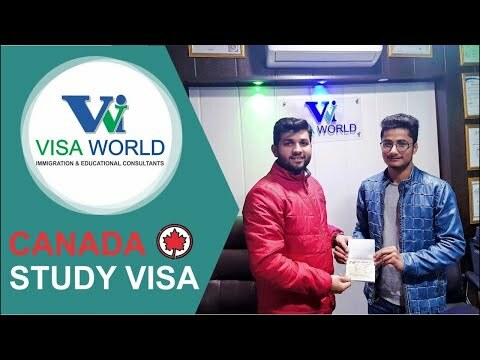 With supportive and knowledgeable staff, clearly defined processes and completely transparency, HSA Visa World made it a cakewalk for me to get admission in Thompson Rivers University. After getting refusal for Canada I was completely heart-broken. Thankfully though, I decided to go to Visa World. And, it proved to be a great decision. I am flying to Canada in September to study, all thanks to these guys. A big thumbs-up to their services! 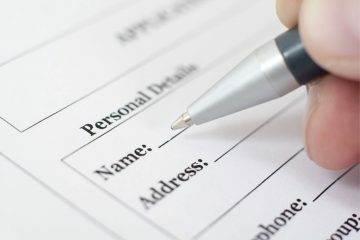 A struggle is what you get when you visit a consultant for a study visa. But this was not the case with HSA Visa World. They made sure things went on smoothly and quickly, and that I got my visa granted without any hassle. Thank you HSA Visa World for your quick service. The one thing that impressed me the most about these guys was their transparency. They straight away told me about the problems I might face in getting the Visa due to the gap in education after 12th. None of the companies I had visited earlier were so upfront and clear. 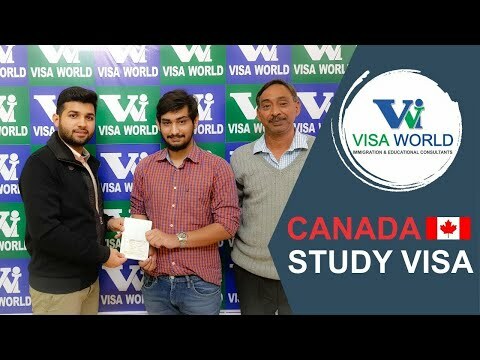 With their sincere efforts and expert counseling, I have managed to get study visa for Canada. Thank you Visa World. HSA Visa World Immigration & Educational Consultants Pvt. Ltd. (authorized by Govt. of Punjab) was established in the year 2016. We are working towards opening the doors of Global Education opportunities for students in the region for countries like Canada, Australia, USA, UK, and NZ. 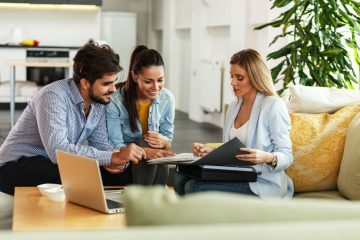 Apart from providing study visa solutions, we also aim to help people with their Immigration endeavors for countries like Canada and Australia. Copyright © VISAWORLD. All Rights Reserved.